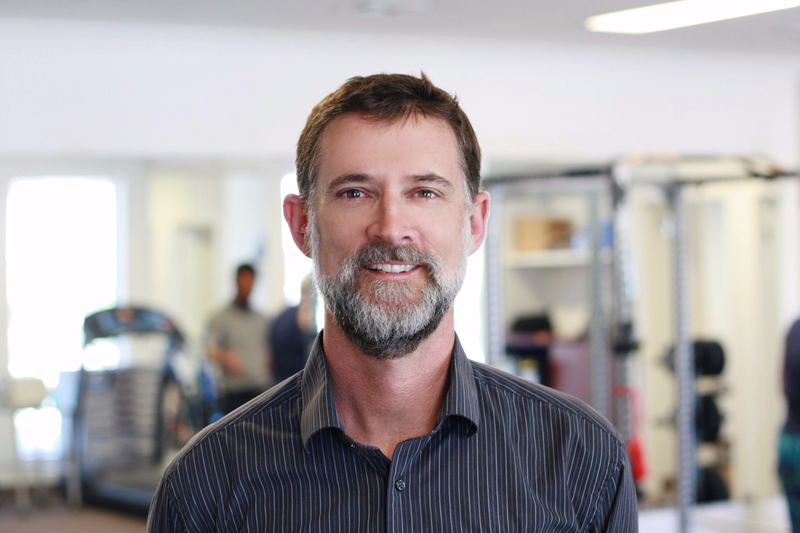 David is a Specialist Sports Physiotherapist (as awarded by the Australian College of Physiotherapists in 2015), recognised by the National professional association as an expert in athlete care and sporting injuries. To achieve this he has undergone a rigorous two-year training programme under some of the leading physiotherapists in Australia and then passed clinical examination that ensures he is practising at a high level worthy of the specialist title. There are currently less than 40 Specialist Sports Physiotherapists in the country and only two on the Gold Coast. He is currently the Head Physiotherapist for the Matildas, and has been part of their campaigns at the Asian Cup, the 2015 World Cup, their qualification for the Rio Olympics and lastly their Rio 2016 Olympics campaign. He is also currently a consultant at Gold Coast Suns, assessing and planning the management for players with hip and groins pain. In the past he has been involved with Gold Coast United A -League club, the Logan Thunder WNBL, the Qantas Socceroos in 2011 and various representative junior netball and football. David has a specific interest in treating lower limb injuries, particularly the hip and groin. His experience in treating this area has been gained through 20 years of working with athletes, professional and amateur, and medical experts in a wide variety of sport. His expertise and experience allows him to provide the most detailed assessment of complex problems and establish a detailed plan based on the needs of his clients. His aim is to get any athlete, big or small, elite or recreational, to reach their potential and to be able to achieve whatever goals they have set for themselves.